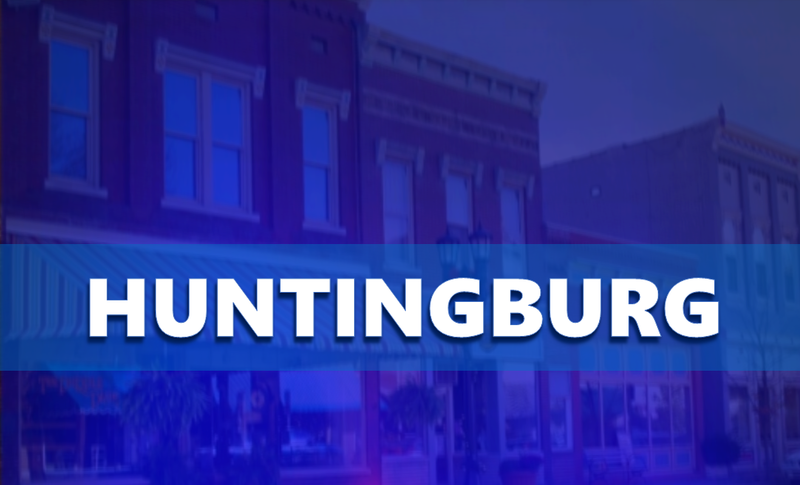 HUNTINGBURG -- The City of Huntingburg’s Utility Department is conducting an annual gas leak survey beginning today, October 15, 2018. The survey is required by the Indiana Utility Regulatory Commission and is expected to take up to two weeks to complete, weather permitting. The survey is used to check systems for gas leaks. Residents may notice city workers in yards, alleys and roads. Survey areas include: Ireland; Holland; the Huntingburg Business District (4th Street), and along US231. Please proceed with caution while in the area. For questions or for more information, please contact Rachel Steckler, Director of Community Development, at (812) 683-2211 or by e-mail at rsteckler@huntingburg-in.gov.